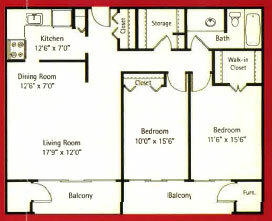 Efficiency Apt 685 sq. 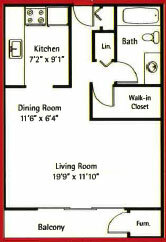 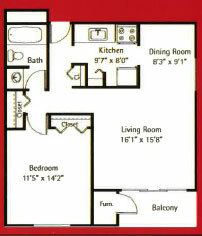 ft.
1-Bedroom Apt 967 sq. 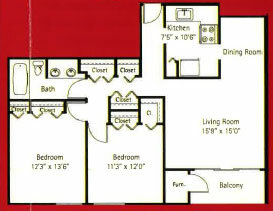 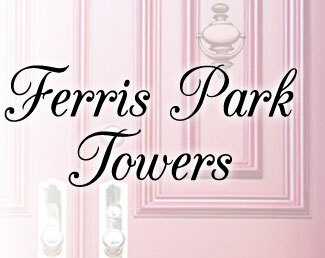 ft.
2-Bedroom Apt One Balcony 1083 sq. 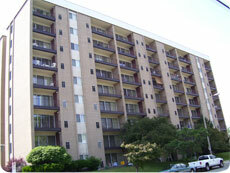 ft.
2-Bedroom Apt 2 Balconies 1378 sq.ft.